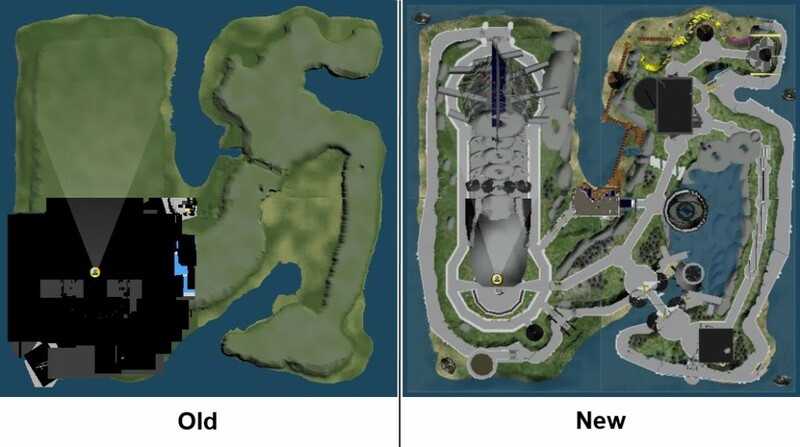 We made a major upgrade to Kitely today by switching to OpenSim 0.7.6. We also fixed many long-standing OpenSim bugs that still exist in the latest OpenSim release, and added several user-requested features to Kitely Market. With this update we also changed the implementation of the following services: Groups, Profiles and Offline IM. You shouldn’t feel much of a difference, but if you do notice any problems then please let us know. This change fixes a few small problems, such as better performance with large groups, and the ability to attach items to group notices. As mentioned above, materials are now supported. However, this support is experimental. We intend to improve OpenSim’s materials support, and when that happens any objects that use materials will lose them. So please feel free to experiment, but be aware of this caveat. Also, products in Kitely Market can’t use materials yet. 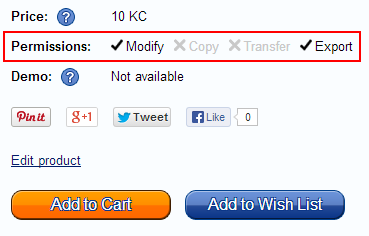 We’ve made it easier to import content into Kitely from other grids (or Second Life). First, Second Inventory now works with Clothing items (it didn’t work before). Second, we’ve improved OpenSim’s OAR file loading mechanism. When you load an OAR that came from another grid, any unknown avatars are changed to your avatar. This is important because that’s what makes you the owner of the objects in the OAR. If this didn’t happen then the foreign avatars would own the objects, and you wouldn’t be able to modify them. Today’s update modifies items at any level, so it will make you the owner of these items. We’ll contribute this feature to OpenSim so that people on all grids will have a more robust way to take their content with them when they move between grids. We made a couple of improvements to the world map. First, the image quality of the maps is vastly improved because we now use the Warp3D module to generate them. Second, our Advanced Megaregions now offer another benefit over using regular OpenSim megaregions: in regular megaregions, only objects in the root region of the megaregion are rendered; in Kitely’s Advanced Megaregions they’re rendered in all the regions. Please note that due to the way virtual world viewers work, the first time you view the world map after this update it might still show the old map (or no map at all). This should be fixed if you give the world a few minutes to settle down, and possibly restart the viewer once. We fixed over 20 bugs that exist in OpenSim 0.7.6, and we’ll contribute the majority of these fixes to the OpenSim project so that everyone will be able to benefit from all the work we’ve put into solving these problems. The biggest group of fixes has to do with object permissions. These bugs happened with objects that contain items with different permissions than the object. For example, if an object with MCT permissions contains a no-copy item then the object itself should also become no-copy. This rule wasn’t always enforced, and we’ve made it work consistently. Another group of fixes was for coalesced objects: e.g., when creating a coalesced object, its permissions should be the lowest permissions that occur in any of its sub-objects. Another important fix has to do with the problem of missing objects that reappear. This problem has been reported from time to time: a user deletes an object, or takes it into inventory; the object disappears, but later reappears in the same position. We found the cause of this bug and fixed it. We used to offer Kitely Plugin, a browser plugin that would automatically launch a virtual world viewer and log you into Kitely when you pressed the Enter World button in a World Page. Unfortunately, by January 2014 both the Firefox browser and the Chrome browser will stop allowing such plugins to be used. Therefore we were forced to switch from providing an automated login option to using manual login, and Kitely Plugin no longer works (on any browser). If you still have Kitely Plugin installed then please uninstall it. Please note that the login flow from world pages hasn’t changed. You can still press the Enter World button to enter a world, and you’ll either be logged-in (if you’re currently offline), or be teleported into the world if you’re already logged into the Kitely grid. The only difference is that now you have to start the viewer manually and press the login button inside it; it won’t be started for you automatically. 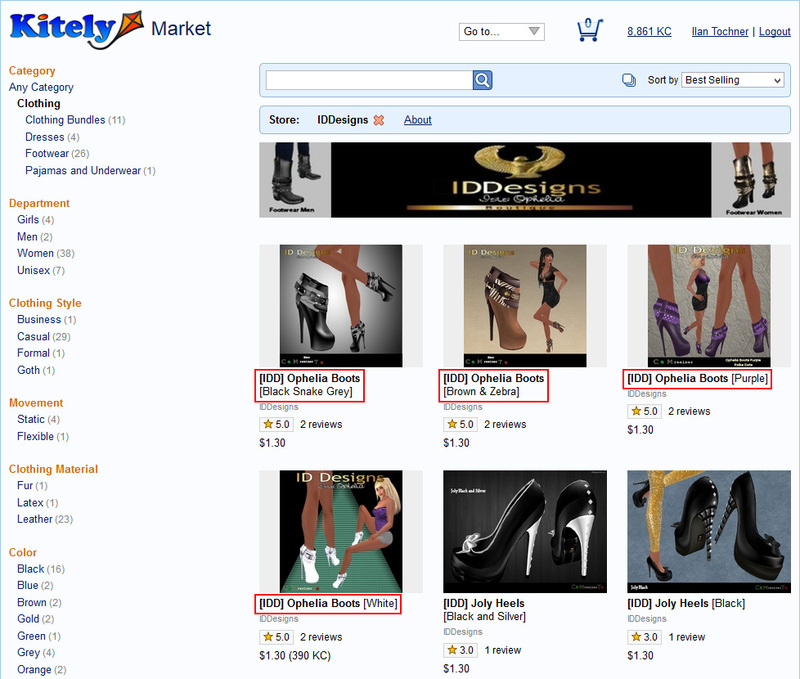 When grouping is enabled (the default), each product appears only once in the search results. 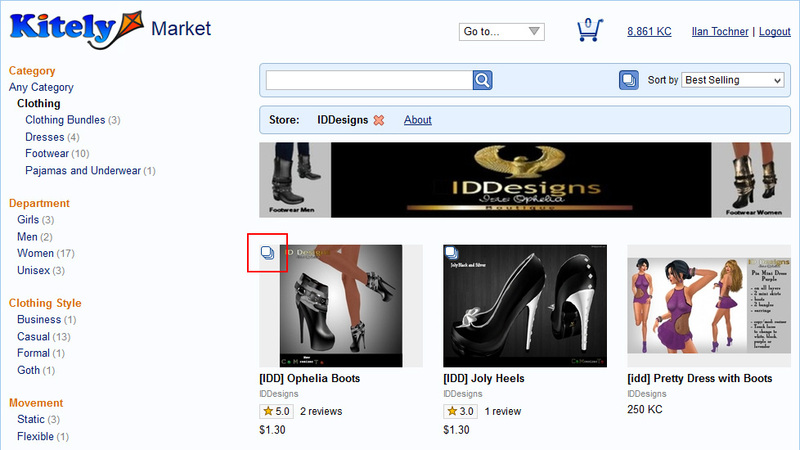 This makes it easier to find products because it prevents a single product with many variations from filling up the search results. We made a couple of improvements to the algorithm we use to decide the permissions for individual items in Kitely Market. The first improvement has to do with coalesced objects. A coalesced object is made up of sub-objects, and these sub-objects don’t have a corresponding inventory item (unlike every other item and object in the market). Prior to today’s update we used the inventory items to determine permissions, but since the sub-objects don’t have inventory items we didn’t know their permissions so we showed “CT” in all cases. (This didn’t actually make those items have “CT” permissions: they still had whichever permissions their creator intended, but we didn’t provide feedback about the true permissions to buyers.) Now we parse the objects themselves to find the permissions, which allows us to show the correct permissions for sub-objects of coalesced objects. A related feature is that for items that represent objects, we now use the lower permissions out of both the inventory item and the object. This change affects only a small number of products, where the permissions of the object and the inventory item weren’t the same. Previously we showed in Kitely Market the permissions that we found in the inventory item, and ignored the permissions in the object. Now we show the lower permissions out of both the item and the object. This ensures that buyers won’t be surprised by the permissions that they get when they rez the objects. We made several other improvements based on requests from our users. In product pages, we changed how permissions are displayed: instead of showing only the active permissions, we now show all the possible permissions, with checkmarks next to those permissions that are active. A product’s “Creation Date” is now considered to be the date when the product listing was first made Active; not the date when the merchant began creating the product listing. This is useful for merchants that take a while to create a product listing, because it ensures that when you finally activate that product listing it will appear first when people sort the marketplace by “Newest”. We updated the viewer our website provides to Firestorm 4.5.1, and added support for Linux. We provide a viewer download link in several dialogs; this link automatically downloads the correct version of Firestorm for OpenSim according to your operating system: Windows, Mac OS X or Linux. Even though Firestorm 4.5.1 is a beta version, it has important improvements over the previous version (4.4.2) so we decided to make it the default version. Hypergrid Business is now holding its fourth annual OpenSim grid survey. Last year many of you participated in the survey, and your support helped Kitely grow and become the biggest commercial provider of OpenSim regions. Please help us continue to expand the Kitely community by answering this short multiple choice survey. Thank you!